There were just two games on this week with the 2nds and 3rds both having fixture-less days. The 4ths were at home to Rackheath and had the luxury of playing on the main pitch. Rackheath won the toss, put themselves in to bat and score a lowish 149 all out after 40 overs. 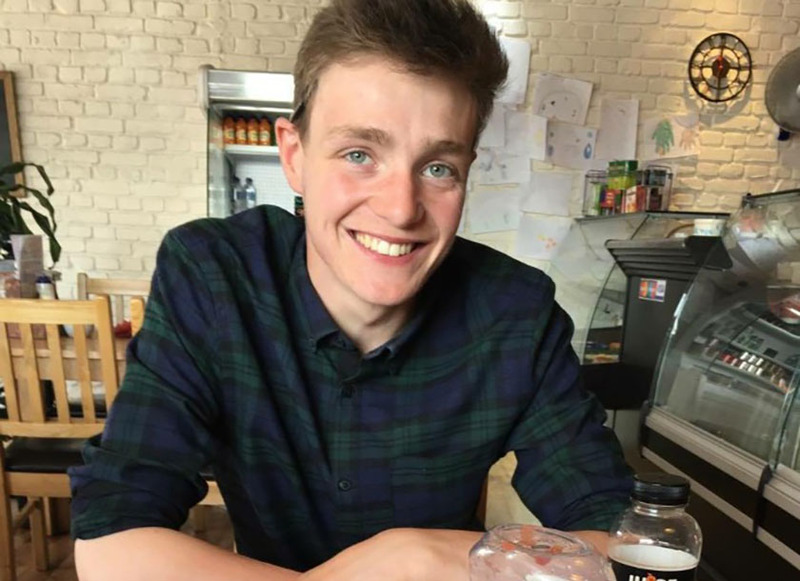 But Garby were unable to chase it down and found themselves bowled out for 125. 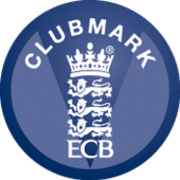 Garboldisham CC was awarded ECB Clubmark status in 2011 and re-accredited in 2017 and is recognised as being a safe, effective and child friendly club.